Used for drying out roofing and flooring. 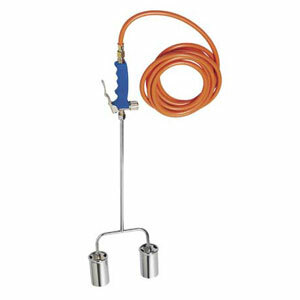 Can also be used for burning and sterilising the ground or removing road markings. We supply a full range of Propane gas cylinders.